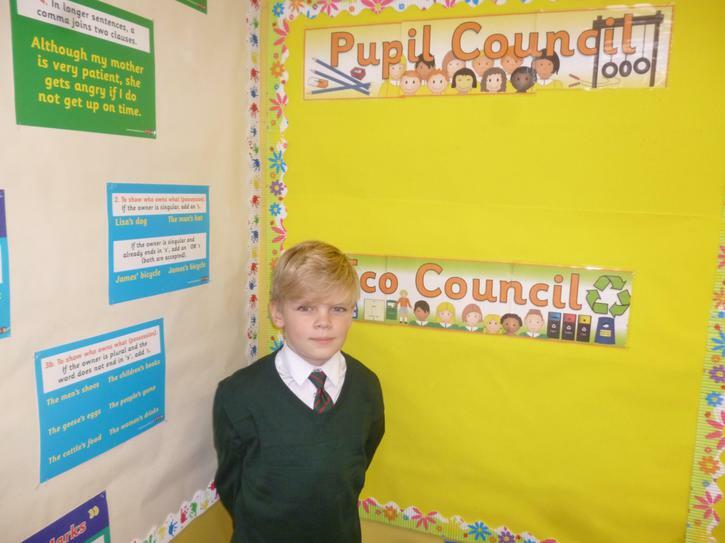 This year P5/6 completed their Manifestos, presented to their peers and a silent vote. 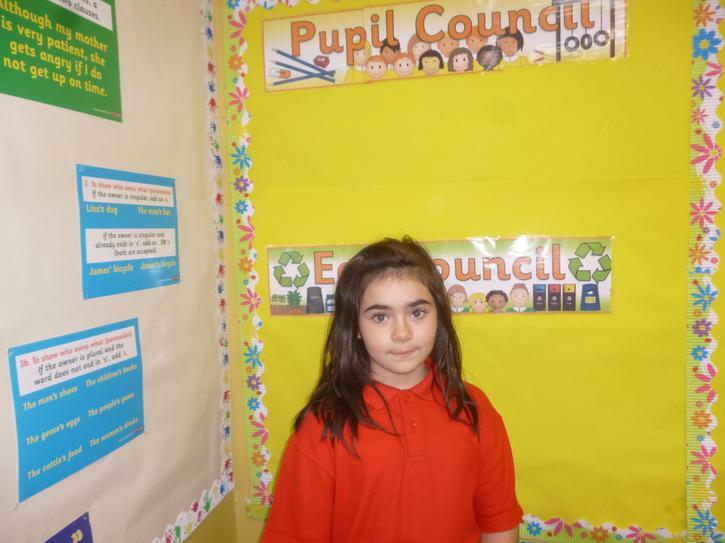 The votes were counted and we have 2 new school council reps! Well done and we hope you enjoy your year in office, coming up with great ideas for Drumgor!